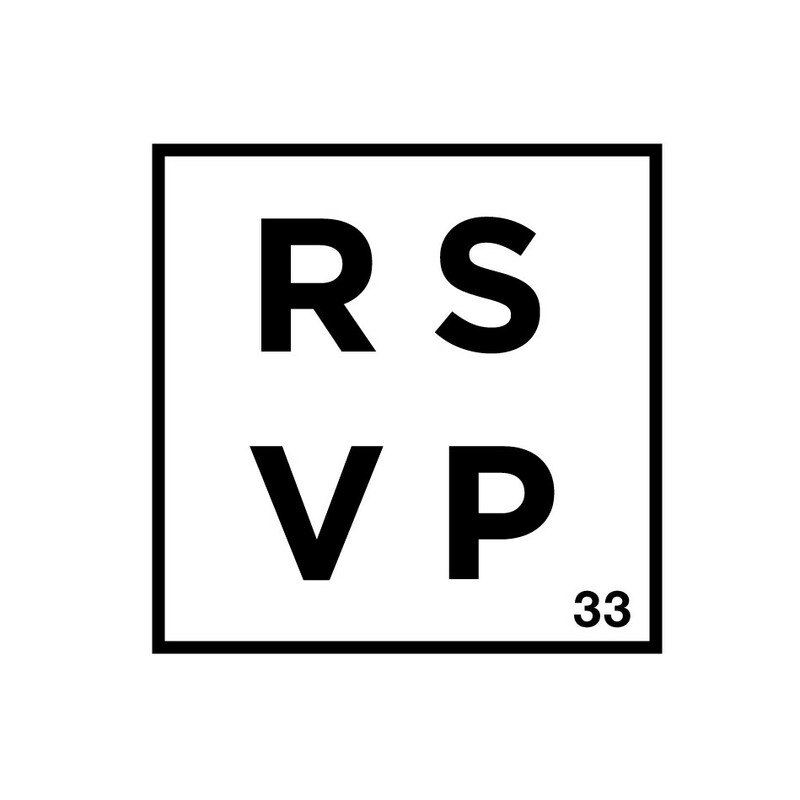 Start taking classes at RSVP 33 and other studios! RSVP 33 classes are for fun + fitness. They offer classes for every level, but the majority of the students have no dance experience. Get ready to shake it (like a Polaroid picture). Classes are taught in two parts. Week one is the first part of the routine, and week two reviews what was taught and adds on. If it is your first visit, please ensure you sign up for week 1 so you don't feel behind with the choreography. Attending for week 2 is encouraged as the movement will feel much more comfortable the second time around. CLASS STYLES Beyonce Dance Class | All moves are exclusively to Queen B GoodGirlxBadGirl | A variety of pop songs Throwback | Routines to the best of the 90's and 2000s Please note there are two locations in Vancouver, so ensure you check the address! Students should wear workout gear and non-marking shoes. Check in with the instructor upon arrival. Please note the studio location as there are two in Vancouver. The Dance Centre - Downtown 677 Davie Street, Vancouver BC V6B 2G6 Upon arrival at The Dance Centre, sign in at reception and take a look for RSVP 33 on the studio schedule. It will direct you for which floor to go to (normally the Jandali studio on the 4th floor.) One Thousand Rivers - Olympic Village 54 4th Ave E, Vancouver BC V5T 1E8 The studio can be tricky to find on the first visit! There is a door east of R&B Brewing. Head up the stairs and it's the first door on your right. Such a fun class! Shae and Roman are the best! The class is super fun! But the facility is pretty ghetto, and if you want to actually have a good cardio workout try something else bc this is more of a warmup. This class was a blast! Love throwback Tuesdays! These guys are AMAZING! Love their classes and their instructors! ???? Maddi helped me channel my inner Ariana Grande :) Such a fun class! I was having a bad day and this class made it so much better!! !